Customer satisfaction is key to the success of any service-oriented organization, especially a large public school district like ours. However, providing excellent service doesn’t just happen. It takes a concerted effort from all of us. Every JCPS employee is responsible for providing excellent customer service. That’s the purpose of this customer-service training program. We get a new opportunity to “wow” our customers every time we greet a visitor, answer the telephone, send an email, or attend a meeting. 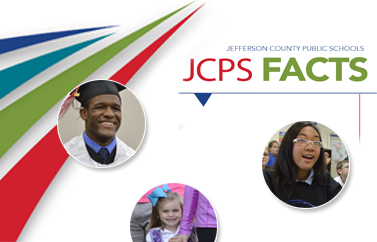 The lasting impression we want to leave is that JCPS not only meets—but exceeds—customer expectations. In the training sessions, participants engage in activities, open discussion, and demonstrations that enhance their communication and customer-service skills. The sessions are infused into new-employee orientations, offered on Professional-Development (PD) Days, and conducted at the request of district schools and departments. To schedule training, contact Myah Duncan at (502) 485-7653 or myah.duncan@jefferson.kyschools.us.